Career Workshop - P.J. Wallbank Springs, Inc.
September 26th & 29th at 2005 Petit St. Port Huron, MI. Are you re-entering the workforce, looking for a career change, or going to work for the first time? 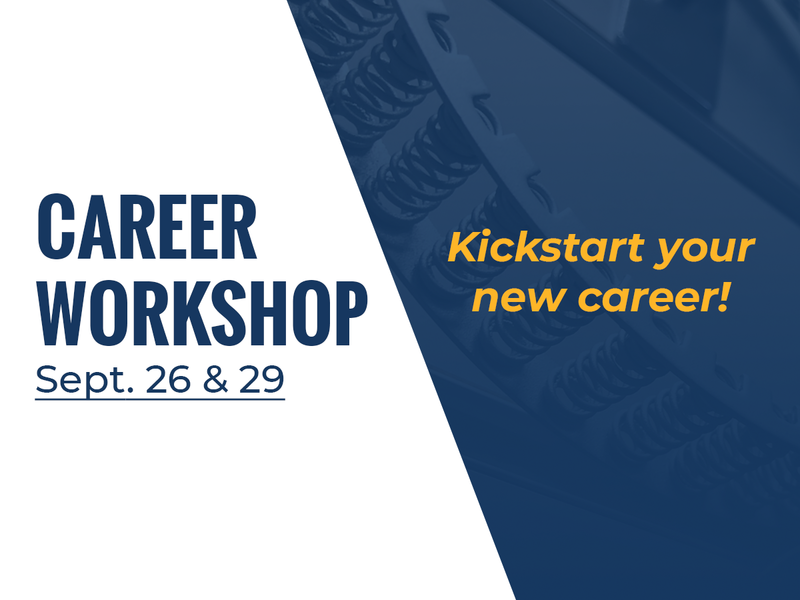 Then our Career Workshop is perfect for you! We're hosting our "Career Workshop" to help individuals develop interview skills, craft a resume, and talk about positions available at P.J. Wallbank Springs, Inc.. We are scheduling 30 minute one-on-one appointments to discuss your work experience, skills, and how you could fit in at our company! Please register so we can be prepared for you in advance. You can choose the date and time that works best for your schedule. We hope you can join us! We'd love to learn about you and help with your career search in any way that we can. 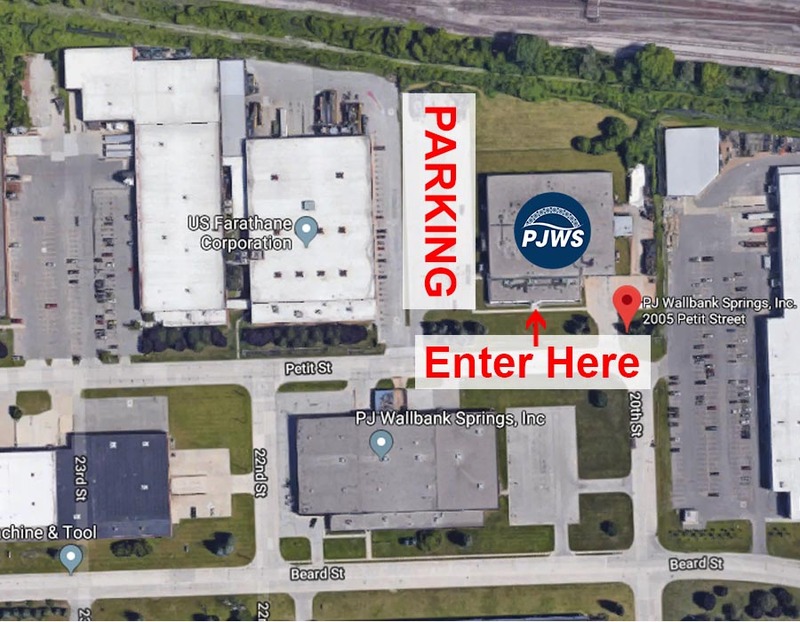 Please take a look at the maps below to get directions and parking information for the Career Workshop. Please fill out the form below to schedule your Career Workshop appointment.